NOTE: Sensitivity testing must be performed per NFPA 72. However, depending on the type of detectors installed and the capabilities of the fire alarm control panel, you may be able to avoid the costly process of performing a sensitivity test at each detector. Read more about SMOKE DETECTOR SENSITIVITY TESTING REQUIREMENTS. 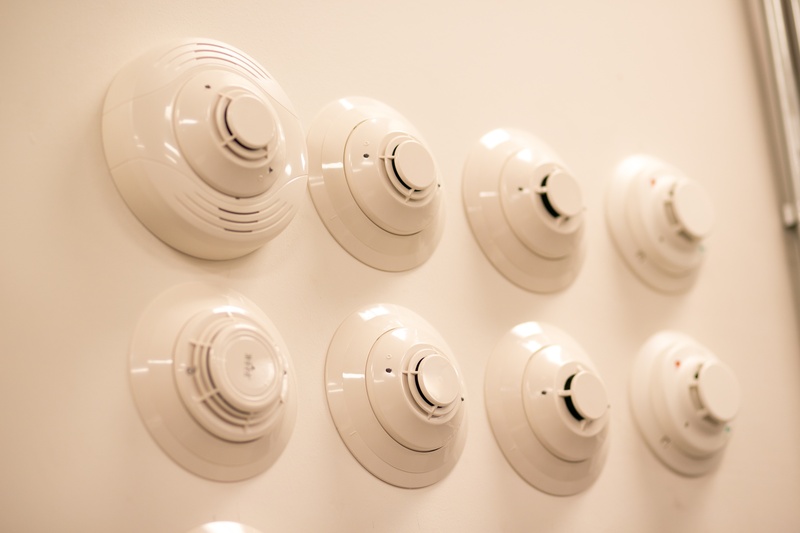 Note: Read about nuisance alarms and records required in NFPA 72-2016 14.4.4.3.3.1 and 2.